Danny and Baez investigate a homicide in which Baez’s estranged brother, a former drug addict, is the lead suspect. 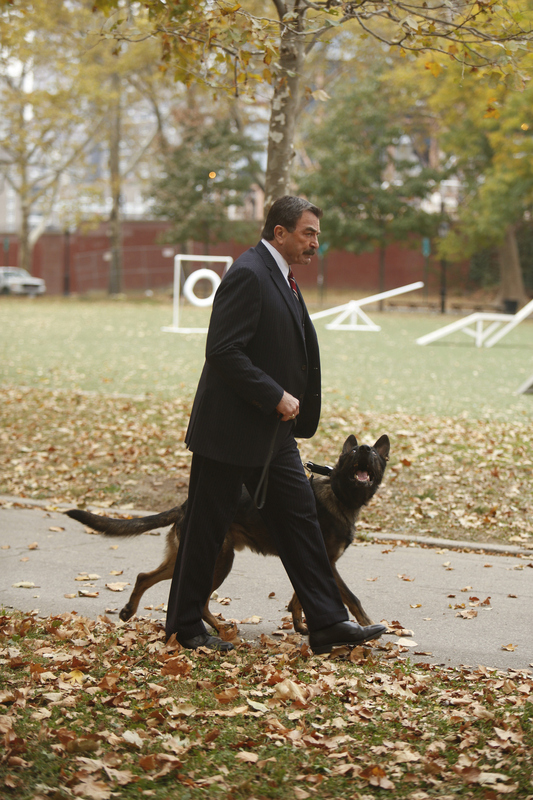 Meanwhile, Frank learns one of his most highly decorated officers, a German Shepherd in the K9 unit, is being accused of police brutality, and Henry investigates the widow of a former NYPD pal who might have had a hand in her husband’s death, on BLUE BLOODS. Pictured: Tom Selleck as Frank Reagan. Photo: Craig Blankenhorn/CBS ©2013 CBS Broadcasting Inc. All Rights Reserved.